The NBA announced starting December 15th, it will broadcast G League (formerly D League) games on Twitch, Amazon’s livestream service. NBA G League games can be viewed at twitch.tv/nbagleague. 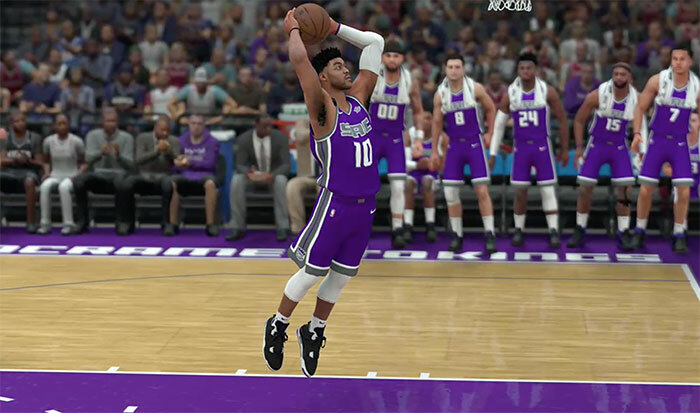 The Sacramento Kings unveiled plans for a dedicated eSports facility and content studio inside of Golden 1 Center. The gamer lounge will be used for the team’s upcoming NBA 2K League team as well as future Kings’ Gaming teams. Skillz, the mobile eSports platform backed by owners of the New England Patriots, Milwaukee Bucks, New York Mets, and Sacramento Kings, secured $25 million in Series C funding. The company has seen 50,000% growth in its revenue over the past three years and crossed the $100 million revenue run-rate threshold in 2017. As eSports continues growing through 2018, the MLB and NHL could also livestream minor league games. The Olympics are around the corner and the stage is set for eSports integrate with the world’s oldest sporting event. Make sure to stream the first ever NBA G League game tomorrow on Twitch!